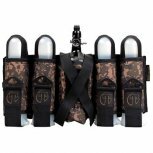 The Tippmann 4+1 Harness Black is a great value to players of all levels. 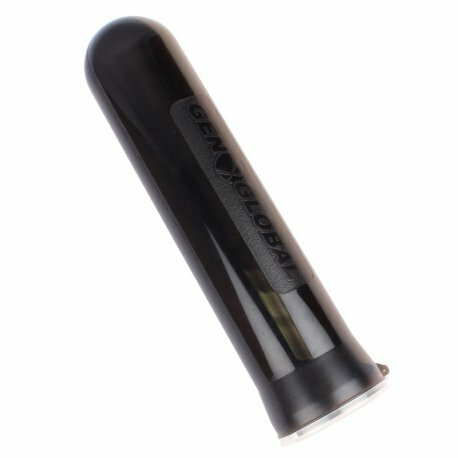 The harness provides space for an air tank and supplies a player with all the extra paint they need at a great price. 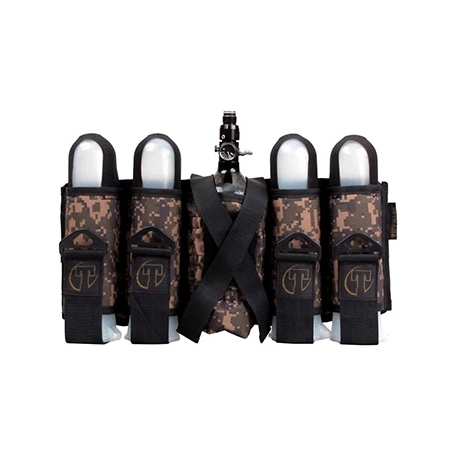 With a durable design and the ability to fit a wide range of players the Tippmann 4+1 Harness Black is the perfect addition to any arsenal and will continue to perform season after season!